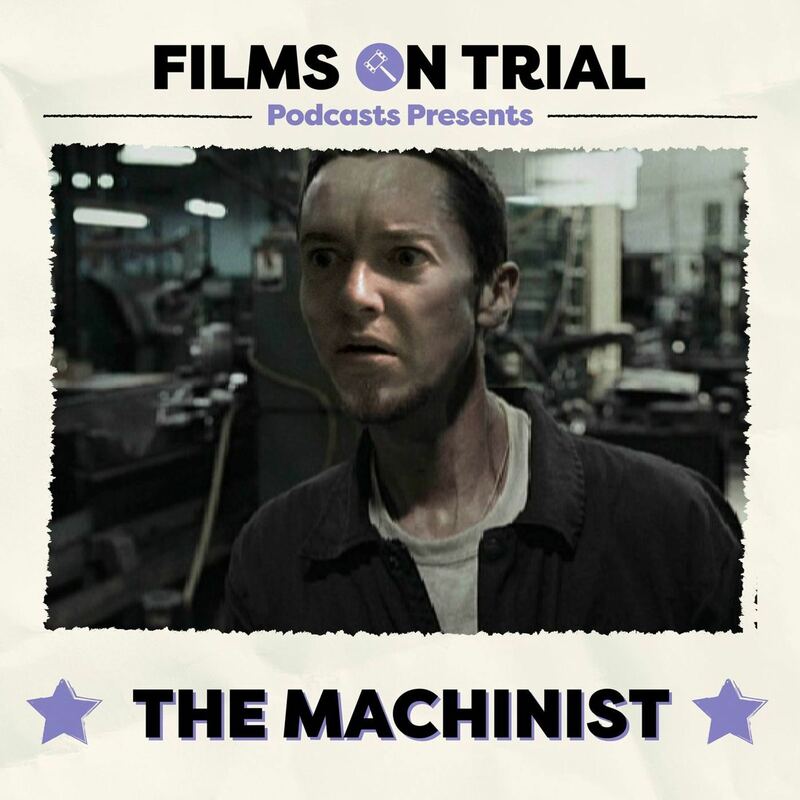 This week the Machinist is on trial. 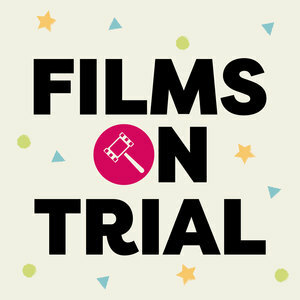 Arguably Christian Bale's greatest ever dramatic performance but is it overshadowed by the dramatic physical transformation that he undertook to play the role? There's also some star trek news, a quiz about actors undertaking physical transformations for their roles "transformers: more than eating pies"
and as ever, there is the caption contest for a listener to win a freddo.